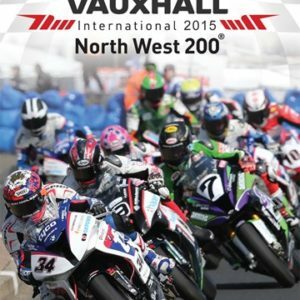 2016 proved that as Bruce Anstey was clocked at over 209mph(!!!) 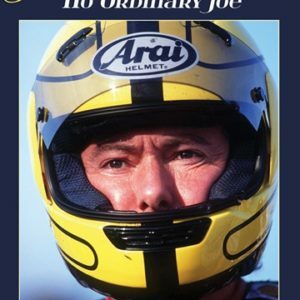 on the speed trap. 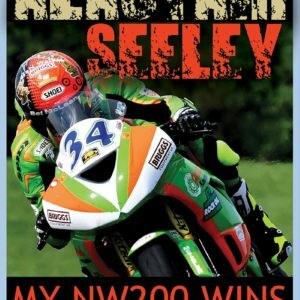 However, it was Alastair Seeley who really made a mark on the history books, becoming the most successful rider in the event’s long history. 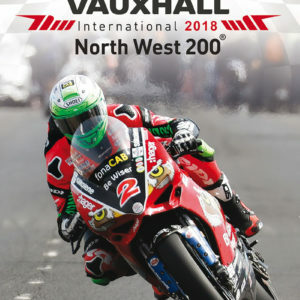 With Ian Hutchinson and Michael Dunlop also on winning form and Peter Hickman, John McGuinness, Lee Johnston and loads of others in the mix, the racing was thrilling from start to finish. 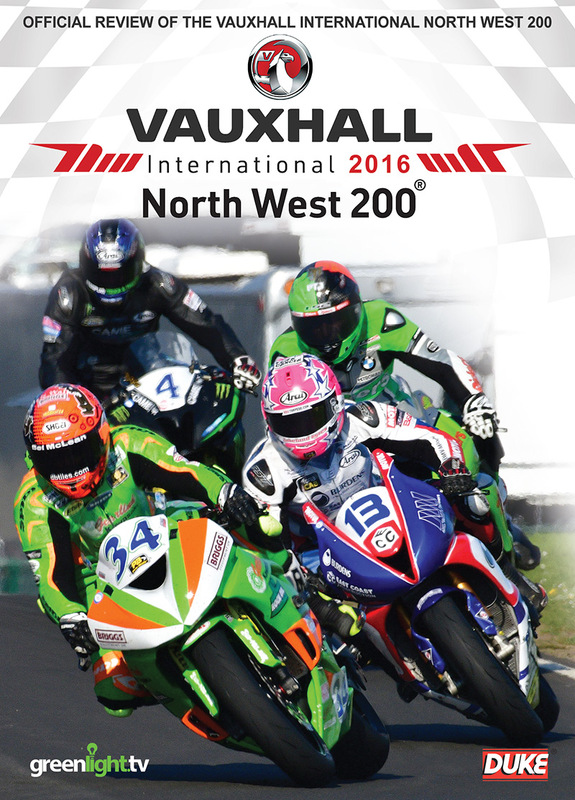 The Official Review of the exciting and action-packed Vauxhall International 2016 North West 200. 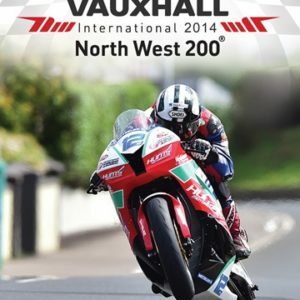 Each of the International road races has its own distinct flavour and the North West 200’s incredible ‘Triangle’ course means it is the race that rewards those who can hold the throttle open the longest. 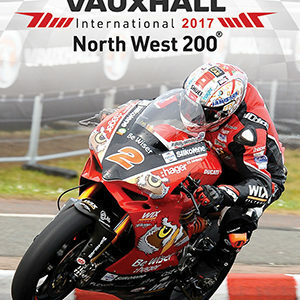 The official review packs in awesome coverage of seven races, including impressive overhead camera angles taken from high-speed helicopters chasing the pack along the fast straights, plus analysis and interviews with the top riders. 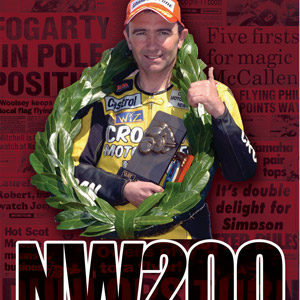 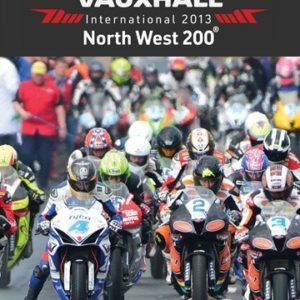 Order your Official Review of the International North West 200 today and enjoy the highlights of a fast and frenetic race meeting, unique in an increasingly ‘samey’ world!